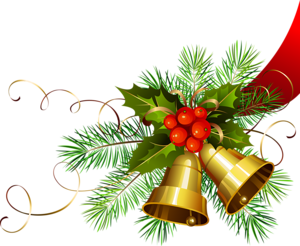 Please note that there will be NO IN-PERSON REGISTRATION from December 20, 2018 to January 2, 2019 inclusively.� Happy Holidays! All cancellations, refunds and transfers are subject to a $10 cancellation fee. A refund request form must be filled out for all refund requests.� The forms are available at the Recreation Department.